Why See The Coast Starlight? 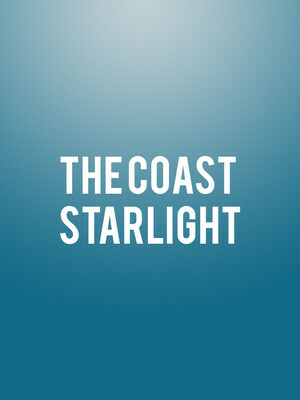 The La Jolla Playhouse and its visionary Artistic Director Christopher Ashley continue their groundbreaking 2019/20 season with the dazzling world premiere of The Coast Starlight, a rich and rewarding drama by American dramatist and screenwriter Kieth Bunin (10 Million Miles, The Unbuilt City and The Credeaux Canvas). Commissioned specifically by the Playhouse, its a story of secrets and intrigue with a tender heart. Praised for his poetic dialogue, Bunin draws his inspirations from the problems everyday people face, the pain they cause each other in the noble pursuit of love, metamorphosis and reinvention. The playwright's illuminating analyses of humanity stems from these central themes, as well as his own questions and problems regarding the writing process itself and its relationship with the examined life. 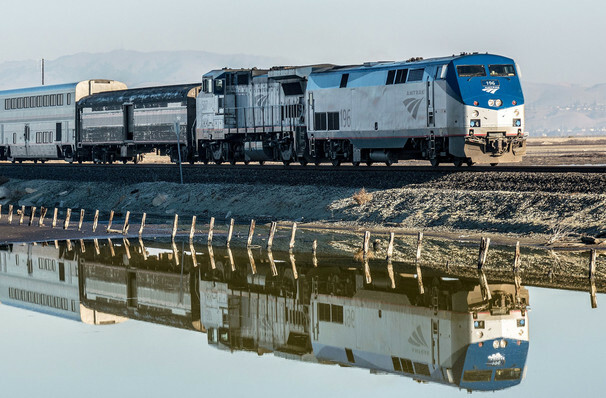 What Is The Coast Starlight About? For many, California is a place of new beginnings. But when one young man comes face to face with a life-changing secret that means he's got to leave town quickly, he boards the Coast Starlight Amtrak train in Los Angeles. On the run, he desperately hopes that by the time he reaches Seattle, he'll know if he's made the right choice. For 1000 miles, he and five other fellow passengers reckon with their own choices and life decisions, of what 'could have beens', 'what ifs' and 'what is'. Their lives may seem to have gone off the rails, but compassion and hope run deep in the face of the great unknown. Seen The Coast Starlight? Loved it? Hated it? Sound good to you? Share this page on social media and let your friends know about The Coast Starlight at Sheila & Hughes Potiker Theatre.